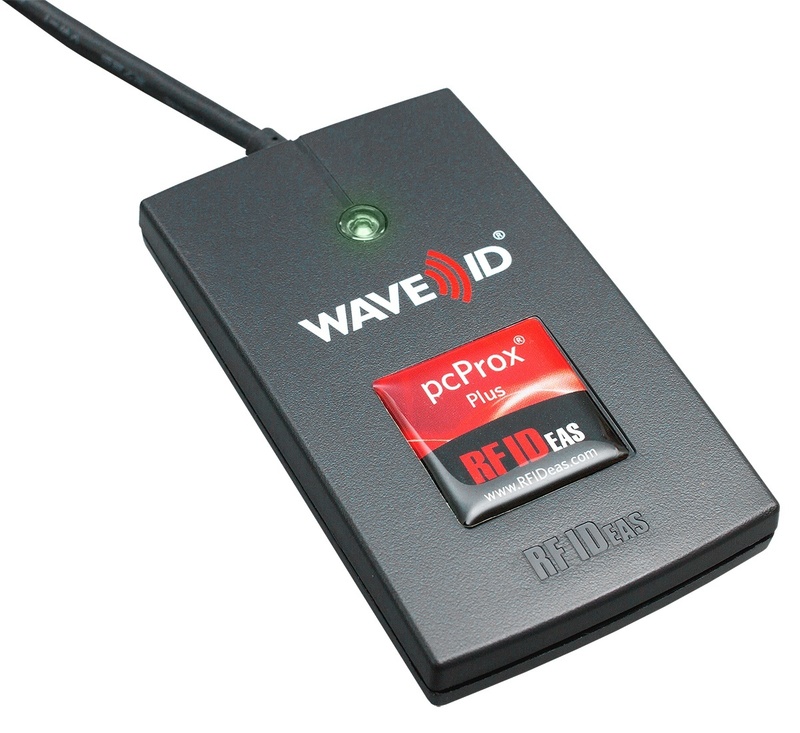 pcProx Plus is a dual frequency card reader that is programmable through the unique pcProx Configuration software it can be completely configured and stored in the flash memory to allow quick configuration of the readers output to meet the user’s needs. The advantage of this system is its ability to read both 125 kHz and 13.56 MHz access credentials. 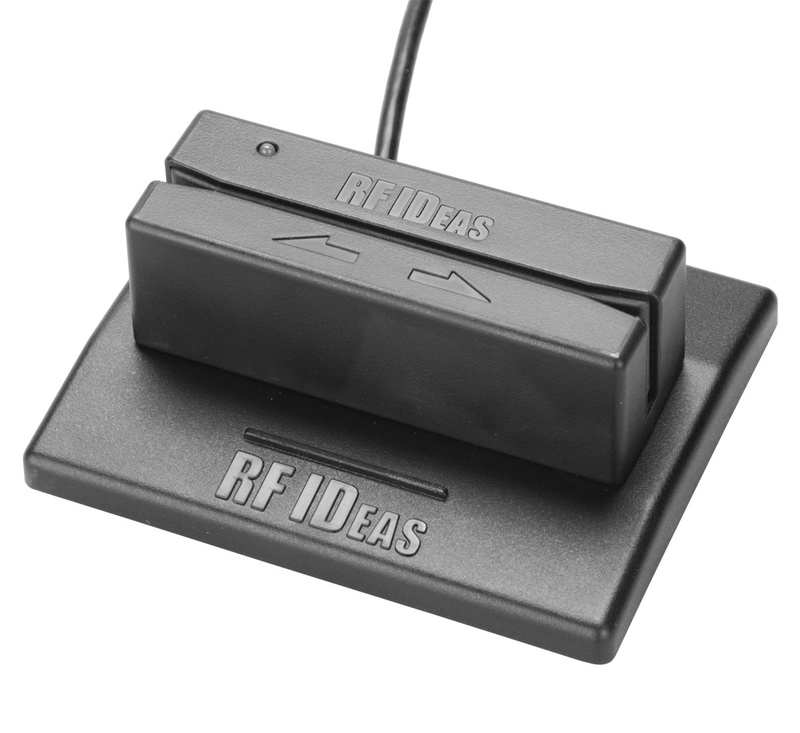 The reader supports over 45 different card credentials and its ability to plug and play. This means implementation can be as simple as plugging in the reader, pointing the cursor and tapping your credential. Using pcProx Plus, any user or integrator can leverage existing card technology to use across a multitude of applications with a completely integrated reader. The pcSonar is the ideal companion to the pcProx Plus reader to allow complete user privacy and security with the use of presence detection. This unit detects when a user steps away from their computer and automatically locks the computer. pcSonar is plug and play by USB and with the use of emulating a keyboard device, it sends a logout command (by way of definted keystrokes) to the computer when the sonar detects the user has left. There is no software required on the client machine or the server. The pcProx Sonar contains configurable flash memory which holds user definable keystrokes, delays, settings, and trigger distance (2–5ft.). The pcProx wiegand Converter allows all standard Wiegand based readers to integrate with it and output to USB. This effectively takes the wiegand output from an alternative reader and converts so that a PC can understand. The pcProx Wiegand Converter can be easily configured and is stored in the flash memory. The converter output is sent to the USB port either as keystrokes or through a callable DLL for software developers. Selectable card information can be configured in the converter’s flash memory using free software. Perfect for those requiring pcProx Enroll functionality, but require an outdoor reader with longer read range. The barcode and magnetic stripe readers read the information within a barcode or magnetic stripe and simply place the information where the cursor is. This is an economically cheaper way to manage PC security without the large cost of proximity or contactless technology.